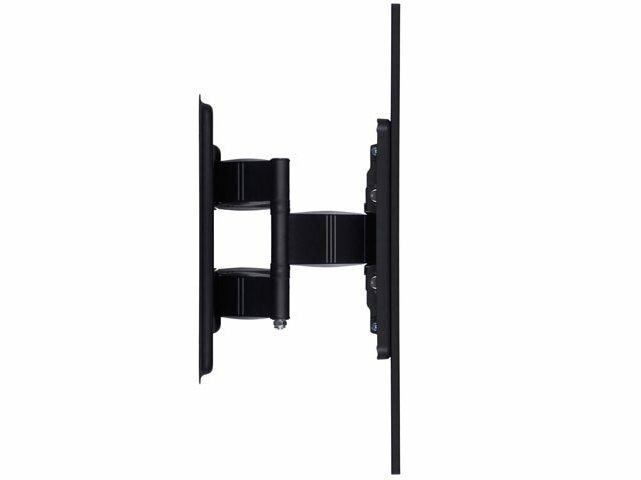 M VESA Super Slim Tilt & Turn HD (Heavy Duty) ends an era of bulky and heavy arms needed to flex, tilt and turn. If your aim is to find a discreet partner for that new LED, LCD or plasma in a light weight, super strong solution not visible from any side yet giving you a maximum flexibility then the M VESA Super Slim Tilt & Turn HD is your choice. 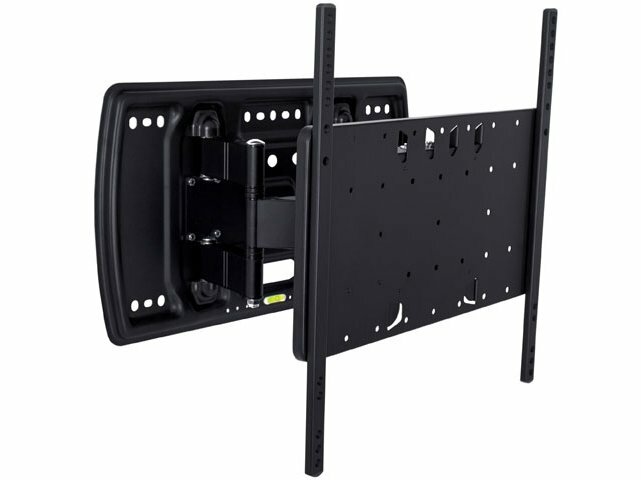 The uniquely designed low profile M VESA Super Slim Tilt & Turn HD mount fits most 42” and up to 55” flat panels up to 52 kgs. It is very well-suited for those applications where seamless integration counts the most. 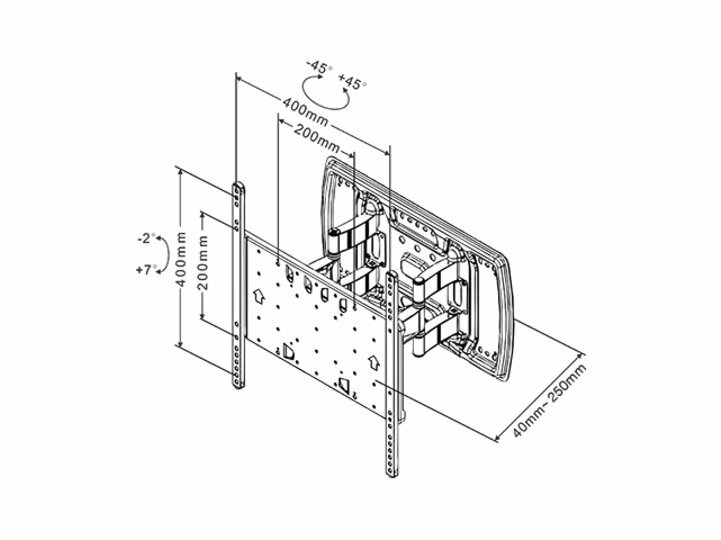 The M VESA Super Slim Tilt & Turn HD is part of the Super Slim Series of fixed, tilt and cantilever mounts offering a slim design without compromising on functionality. 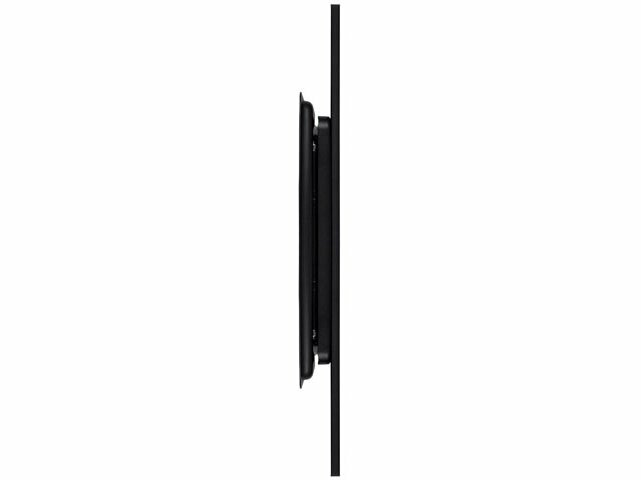 Moreover, this wallmount has an extended profile of 260 mm from the wall.